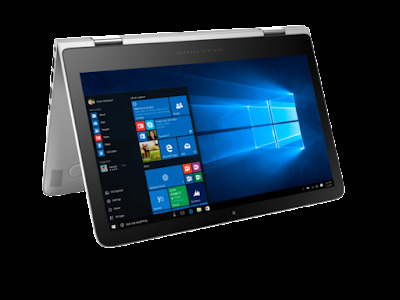 The sleek, precision-crafted HP Spectre Pro x360 offers the benefits of flexible 360 degree hinge movement and four operating modes. The leading-edge technology delivers a no-compromise solution that will exceed your every need. HP Spectre Pro x360 G1 Drivers for Microsoft Windows 10 (64-bit) Downloads. For Windows 8 AND 8.1 click HERE and for Windows 7 see HERE.